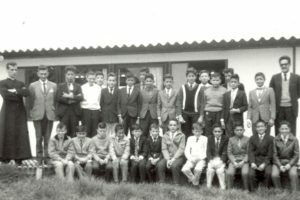 students to attend a private school started in 1963 by Viatorian missionaries in Bogotá, Colombia. 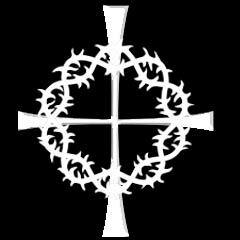 He would go on to be the first vocation to come from the school. Fr. Pedro entered the Viatorian Community in 1973, after completing his degree in modern languages at Universidad Javeriana and just five years after graduating from the colegio. 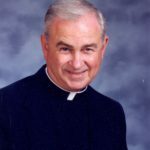 He ultimately earned degrees in philosophy and theology and a master’s degree in counseling before being ordained into the priesthood in 1980. While pursuing advanced degrees, Fr. Pedro returned to his beloved colegio to teach. He taught religion and served as the director of the elementary school before serving as its president. Fr. 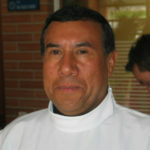 Pedro also grew in leadership within the foundation of Colombia, serving as treasurer, director of novices and as superior. Last fall, Fr. Pedro accepted a new assignment, to serve as president of the Viatorians’ second school in Colombia, Colegio San Viator Tunja.